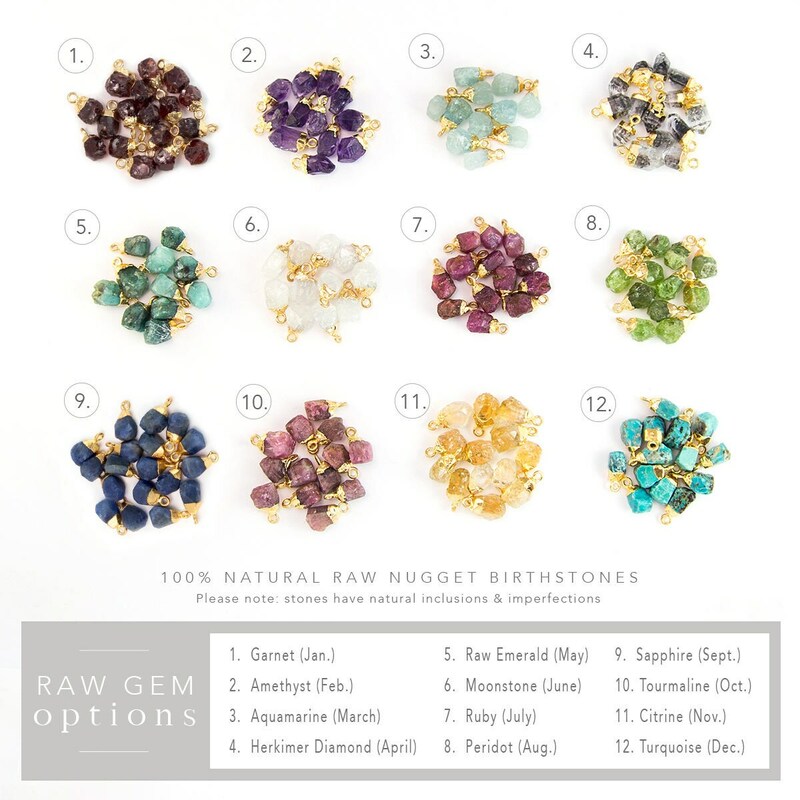 This listing is for TWO (2) matching raw birthstone nugget bracelets! 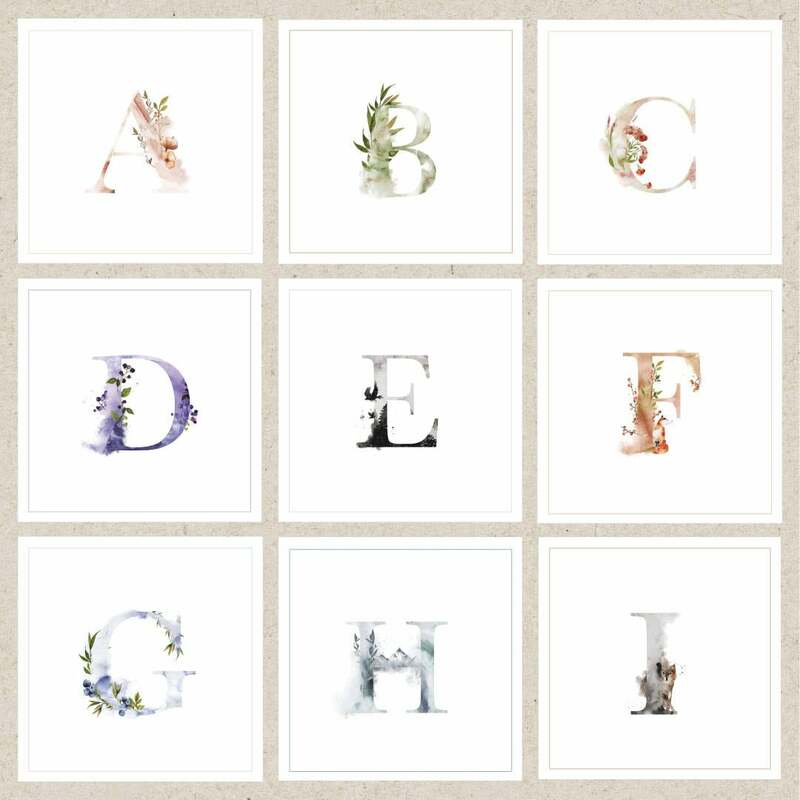 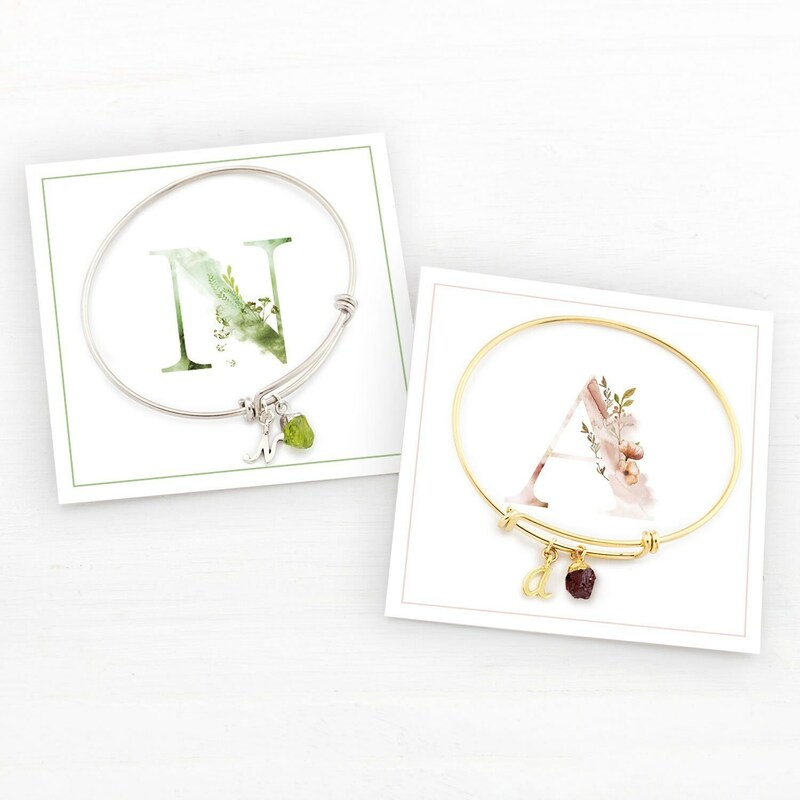 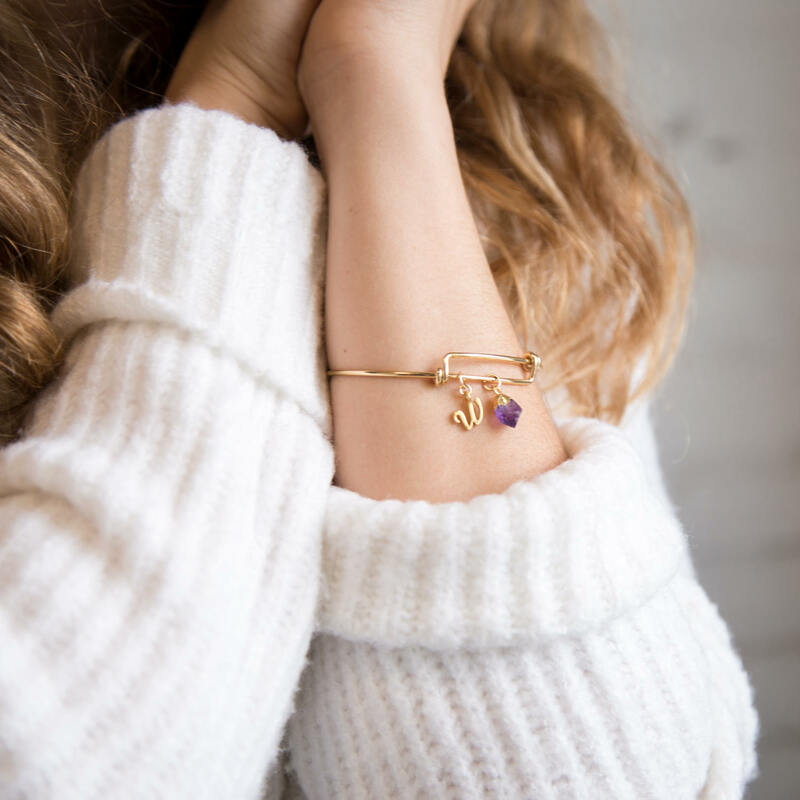 These bracelets feature a genuine, raw birthstone nugget & a dainty script initial of your choice hanging from a gold or silver adjustable bangle. 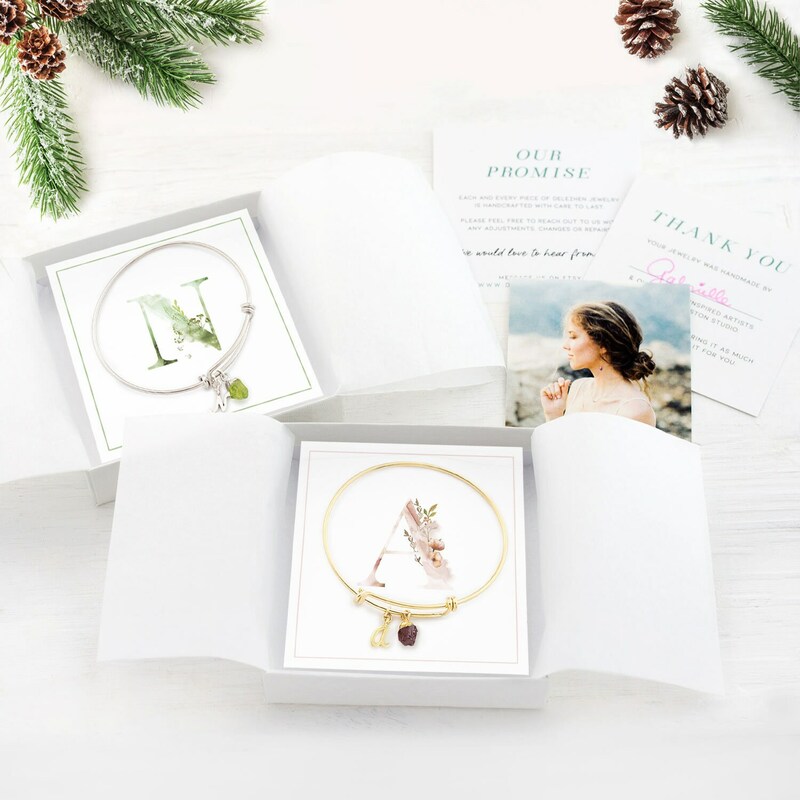 Each bracelet arrives boxed & ready to gift, complete with a matching packaging card! 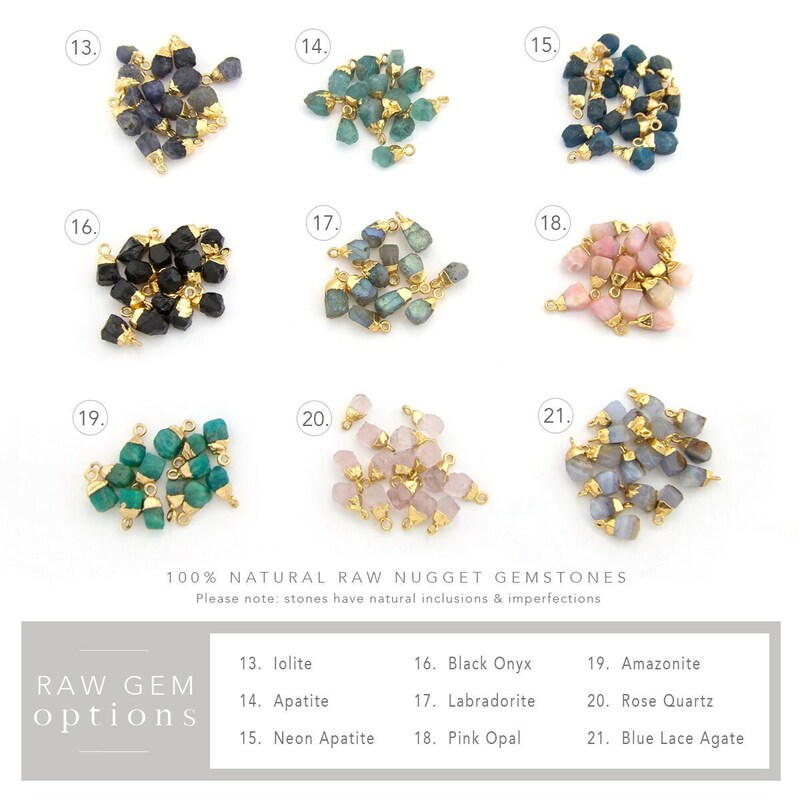 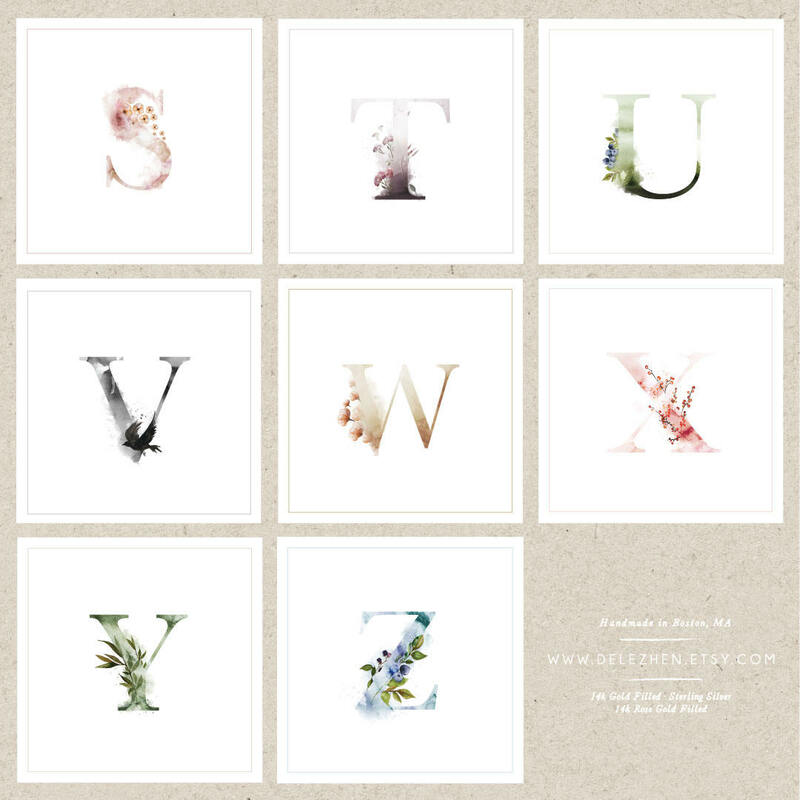 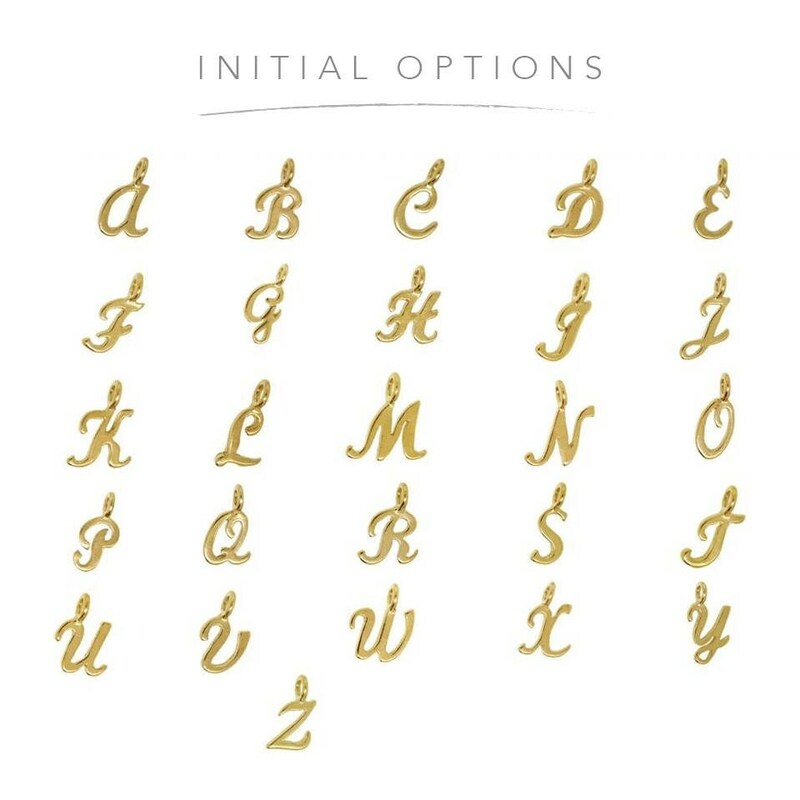 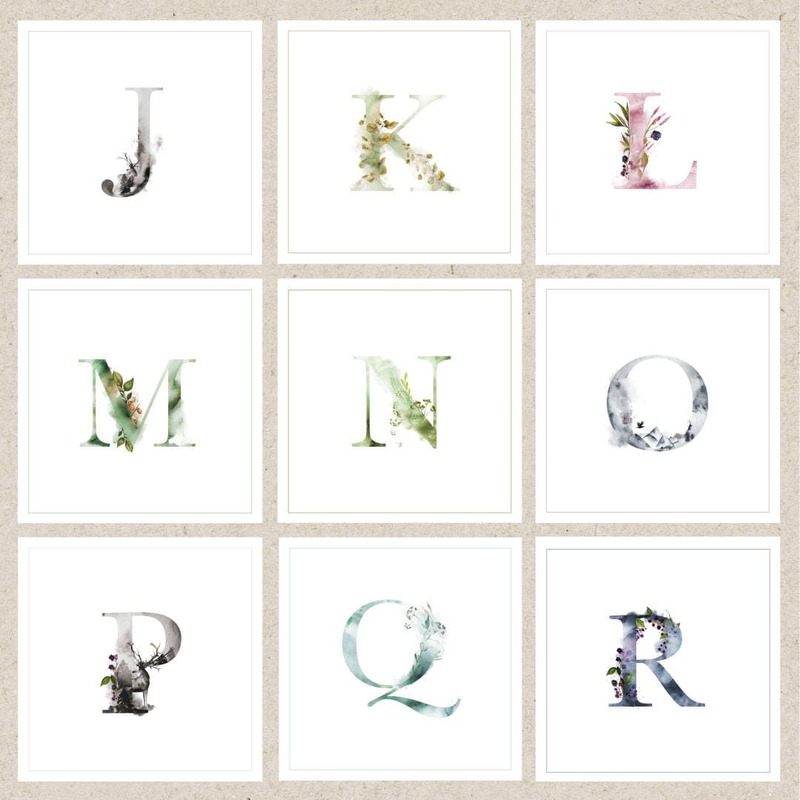 In the personalization message box, please write the INITIAL and GEMSTONE you would like for EACH bracelet!